Preventing periodontal disease is one of the most critical aspects of maintaining mouth health. One out of every two Americans age 30 and over has periodontal disease. As common as it is, familiarizing yourself with periodontal disease symptoms is the first step toward prevention. Periodontal disease starts with what is known as gingivitis. Here are a few things to keep in mind when checking for gingivitis. 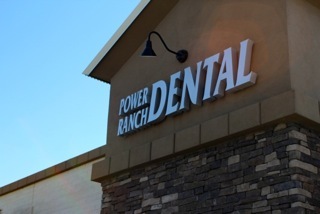 If you have any further questions regarding periodontal disease or gingivitis give Power Ranch Dental a call at (480) 988-2282. We would love to answer any and all questions you may have and help you on a path towards a beautiful and healthy smile.